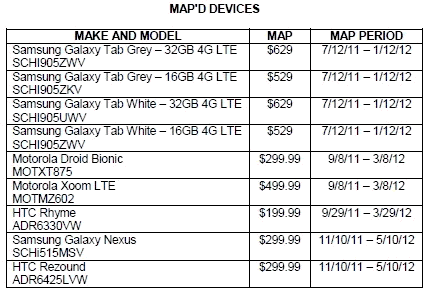 Two hotly anticipated Android smartphones have found their way on a Verizon Minimum Advertised Price (MAP) table. This means two things, first a release date is getting near, and second, they will of course be carried by Verizon. 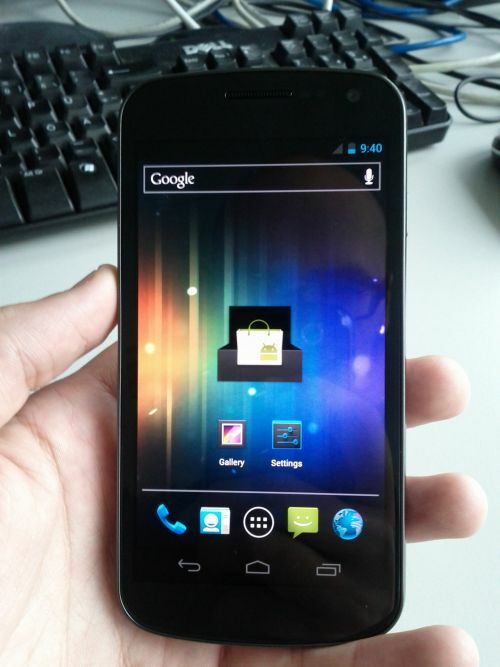 The first handset is the Samsung Galaxy Nexus (a.k.a. Nexus Prime), which we are expecting to be announced on October 19 (evening of October 18 in the U.S.). The second is the HTC Rezound (a.k.a. 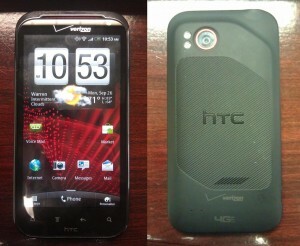 Vigor or DROID Incredible HD). The two phones share a few similarities, in that they are both pegged to be flagship phones for their manufacturers. Both will be offering 720p HD resolutions (1280 x 720), which means some retina-busting pixel densities. Finally they are both expected to run fast 1.5GHz dual-core processors. They are both expected to be big-screened phones, the Galaxy Nexus with a 4.65-inch screen, vs. 4.3-inches for the Rezound. Nevertheless the Samsung Galaxy Nexus, will have the upper hand, at least initially, as it will be the first phone to run Android 4.0 Ice Cream Sandwich; while the HTC Rezound might have to make do on lowly Android 2.3 Gingerbread at launch. I’m sure that on the basis of just that, many would opt for the Nexus. Back to the Verizon MAP, the important bits are that the two devices have a November 10 period start, which means that you should expect to be able to get hold of one around that time (or slightly later). Price is $300, for what we would guess is a 2-year contract, similar to other Verizon high-end 4G LTE devices.